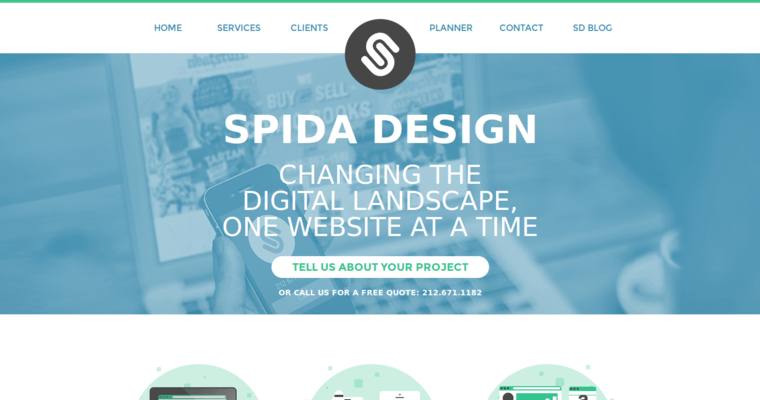 Spida Design is New York-based web design company that provides its clients with services related to design, development, and marketing for high quality websites. They cater to new and established businesses alike. 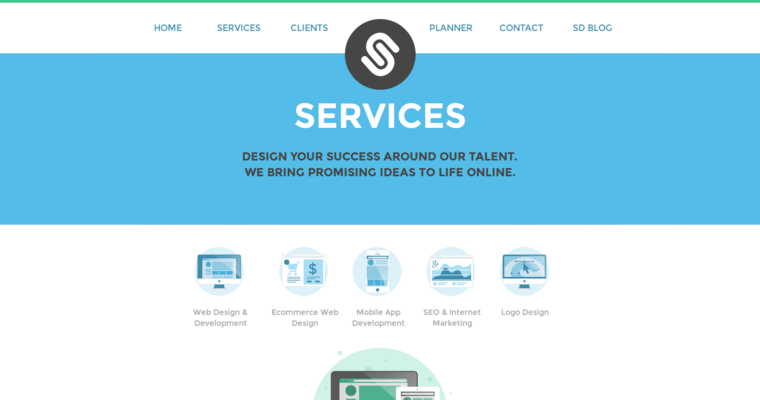 Website development services include WordPress design, eCommerce web design, mobile app development, SEO (Search Engine Optimization), internet marketing, and logo design. 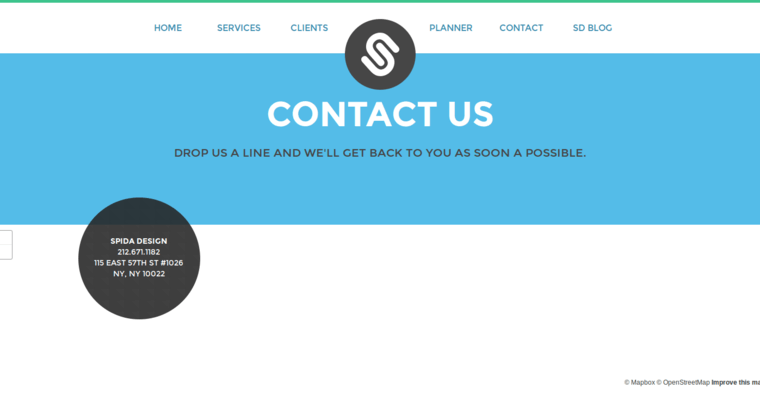 For websites, Spida Design is focused on usability, speed, and ease of navigation. Their list of past clients includes Learningandthebrain.com, Adressable, Ensight Merchant services, and more. Through their simple project planner form, one can get quotes and learn more about the specific services Spida Design can offer. One can make note of the services they are looking for, the desired time frame, and estimated budget available.